Fast turnaround and low pricing on City Council banners. Full color printing on all election signs. Make your efforts count with political banners and marketing products from SpeedySignsUSA. 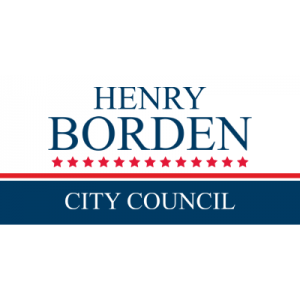 Design online and order all the political campaign signs for your City Council campaign and spread the word on your election.